Minus Calico Rose 1/4" is the smallest stone size available at MDI Rock. It's a popular blend of gray, brown, and pink stones, and can be seen on the exterior of the MDI Rock building. The rocks are native to Arizona. The MDI Rock team receives the stones from Schist deposits around the state. 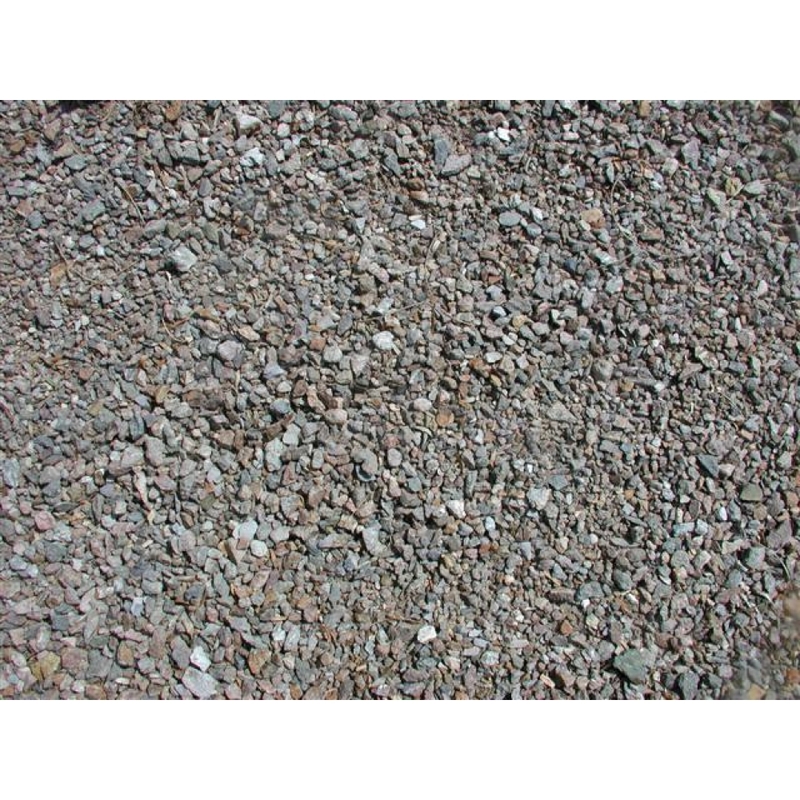 This landscape rock is multipurpose, but it is often used as a ground cover for desert landscapes.